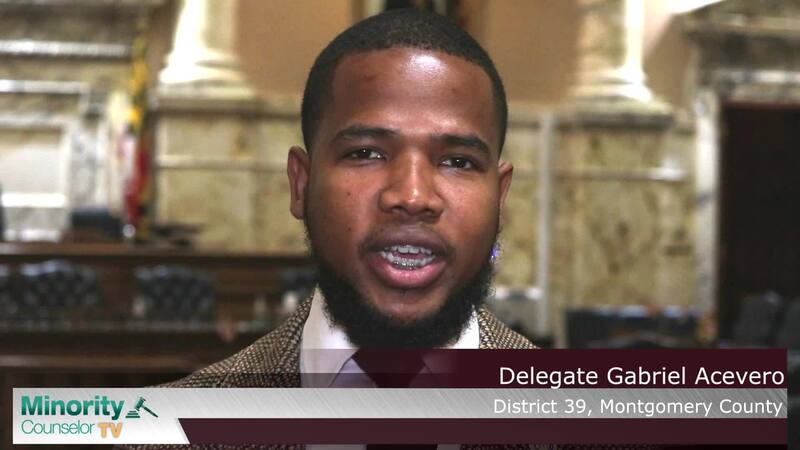 Minority Counselor TV - Video View: Maryland Delegate Gabriel Acevero Introduces HB-1011 Aton's Law. On March 26, 2019, the Maryland Senate Judiciary Committee will hear HB-1011 (a.k.a. SB - 1037 by Sen. Jill Carter). Del. Gabriel Acevero, D-39-Montgomery, introduced HB 1011, or “Anton’s Law,” to provide for increased transparency and accountability regarding investigations of alleged police misconduct in Maryland. The proposed law is named after Anton Black, 18, who died Sept. 15, 2018, in Greensboro while in police custody. Del. Acevero requests all Maryland residents to support Anton's Law by calling all Senators and Delegates to vote in favor of passing the bill. Watch to learn how important Anton's Law is to over policed communities in Maryland!